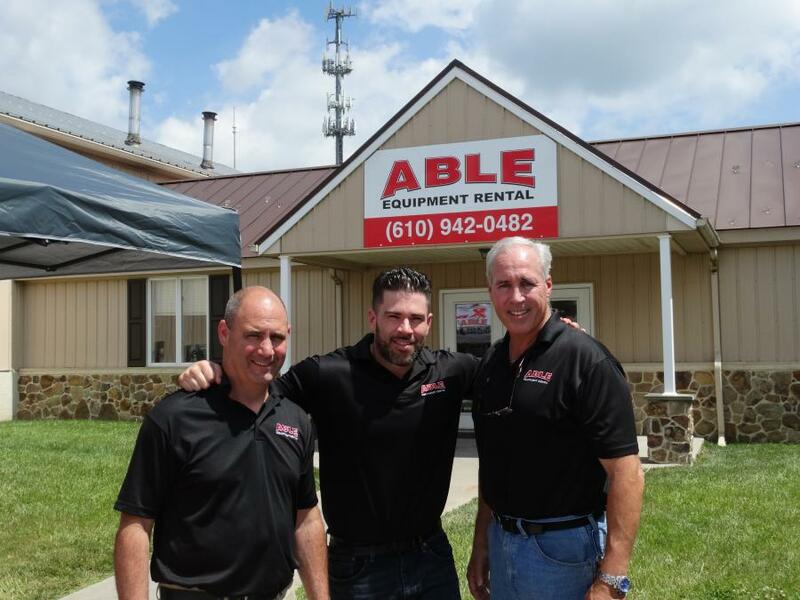 ABLE Equipment Hosts Open House in Honey Brook, Pa. 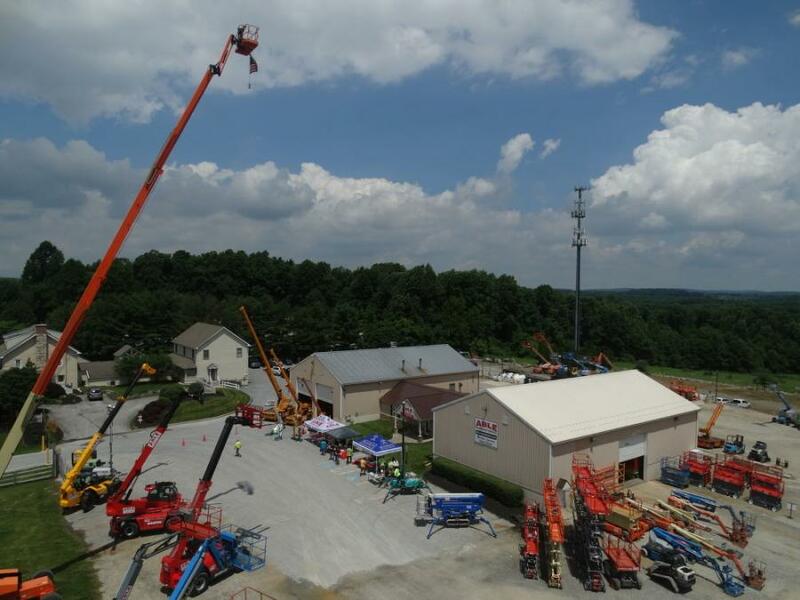 ABLE Equipment Rental Inc., a northeast supplier of construction equipment rentals, sales, service and parts hosted an Open House Event at its new Honey Brook, Pa., facility on June 28. The company opened its doors to decision makers including existing and new customers, municipalities and industrial facilities and local contractors. 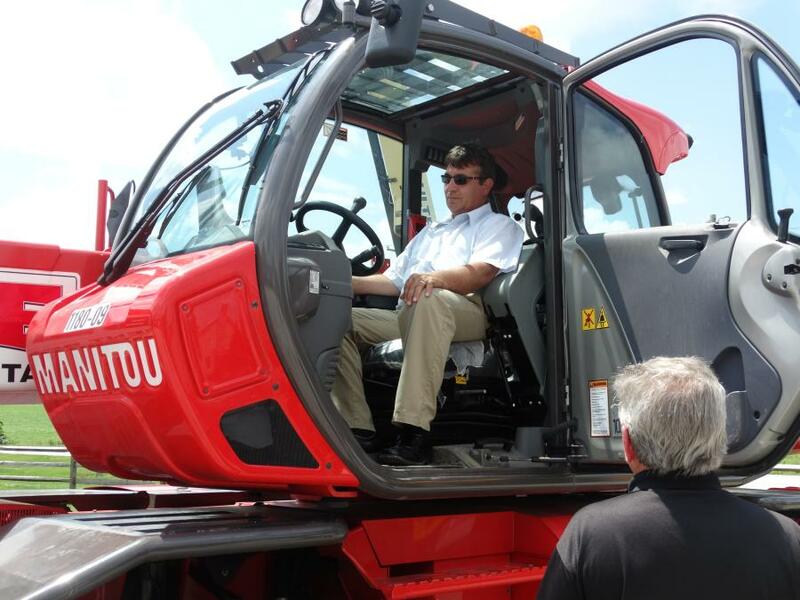 Members of ABLE's sales team were on-hand to provide product knowledge of key products including rotating telehandlers, mini cranes, carry deck industrial cranes, scissor and boom lifts, material handling equipment and much more.